Metals have a special place in our daily lives. Regardless of whether it’s about driving or playing with trinkets, metal has surrounded our world. There is no more feeling than it was right, right? The fact is that the world is metal and is struggling with the scourge of corrosion. Aluminum is a corrosion-resistant metal, ideal in places Mother Nature. Stainless steel is an alloy; Corrosion resistance in this case depends on its composition. Both types used: 316 and 304 are both corrosion resistant. It is a cheaper than stainless steel. Making mistakes is an inseparable part of life. One of them is the choice of a metal. If this happens, do not panic. WD-40 is here to help you. Apply WD-40 Specialist Penetrant to create a special protective layer on the entire metal surface. Thanks for this, you will be sure that metal objects will not be eaten by rust. Regardless of whether your metal is iron or not, WD-40 will protect it the same. 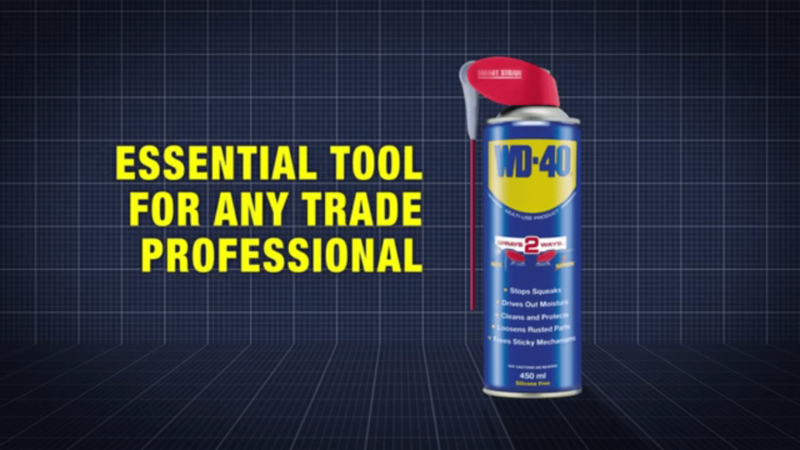 The WD-40 Specialist Penetrant can also be used. Saves life right? Parents often want to protect children from the outside world, claiming that they have a negative impact on their children. However, when it comes to metal objects, such precautions are not taken. Why? The interaction of children with the environment. It is important to protect the metal. It destroys metals in the same way that bandits can hurt a child. Do you understand what I mean? However, in the case of metal, you can „buy” protection. Thanks for measures such as WD-40, you do not have to worry about rust or corrosion. 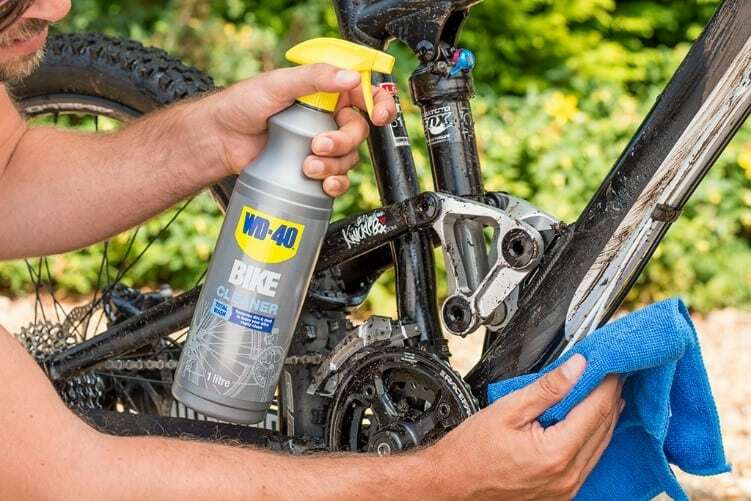 Just spray the metal from time to time with WD-40 . Try to avoid patterns with holes and slits. It is in the water that is collected, which causes corrosion. Make sure that the joints are welded rather than bolted. Imagine a combination of a rusty screw – it will not be good, right? A continuous flow of air should be ensured. If this is not the case, the moisture will be there in the frame of the passage of time. In the case of large, metal objects, appropriate spaces for maintenance work. However, if you have bought it, you can do it now. WD-40 as soon as possible. Thanks for this, protection against corrosion will take place immediately. Believe me, in the fight against corrosion, you can not afford delays. The galvanization process is corrosion, such as iron zinc. The zinc layer will act as protection against corrosive substances into the metal. 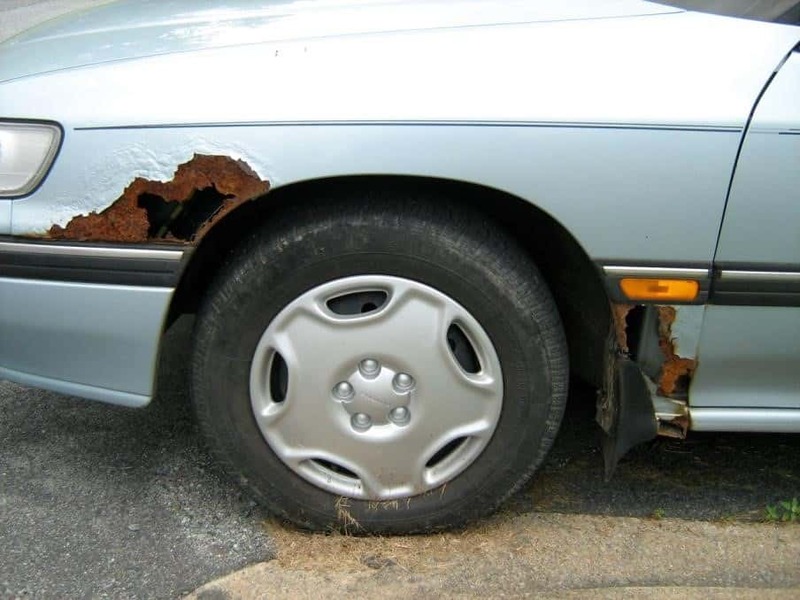 Of course, the layer of corroded zinc will not look good on your precious metal items. It denies them buying them at all. For valuable items, it is better to use other options, and it is best to use them WD-40. There are many coatings that will help you protect metal objects. Cover the object with a layer of corrosion-resistant metal, protects it against corrosion. It will act as a barrier between the environment. Small metal objects can be immersed in a solution of sodium chloride, potassium nitrate and water. However, it is only a product that works in a short period of time. It does not look aesthetically pleasing, therefore it is rarely used. 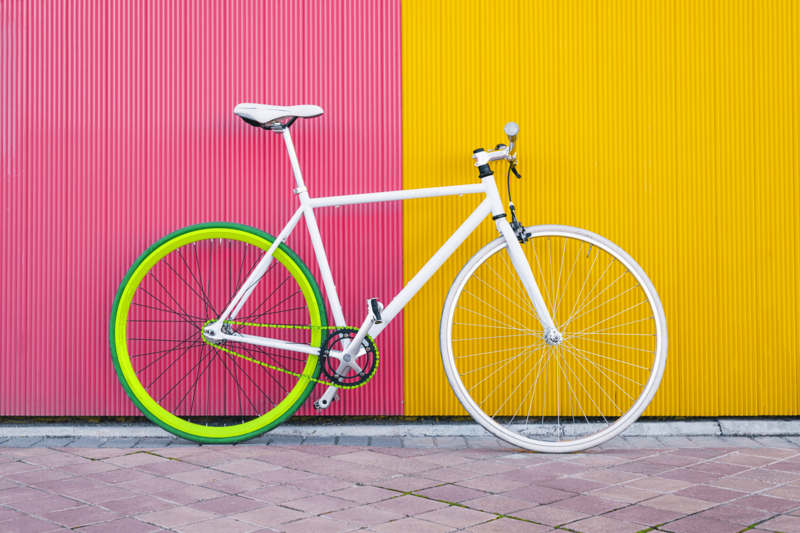 Oil-based coatings can also be used. They are quite cheap and the oxygen and water penetration. Regular maintenance can work wonders when it comes Corrosion protection is a regular process. However, this requires time – quite a lot of time. Brownells Gunsmithing Supply conducted tests to prove what is the best in corrosion protection. The results have been made public. According to them, the WD-40 is the best of its kind. The abbreviation WD can be developed as „Water Displacement”, which is exactly what you can do. Products such as the multifunctional WD-40 and WD-40 Specialist Penetrant can not only protect it when it occurs. Corrosion protection is not so difficult. Just spray the WD-40 surface. That’s all it takes to make life more complicated day by day.